At Select International we are always focused on continually improving our assessments. We are regularly developing new content and item types to better and more accurately measure the competencies important to employers. A recent outcome of these developmental efforts is a new measure of integrity that has been incorporated into some of our existing assessments. Specifically, we have added the Integrity measure to the Select Assessment for Customer Service®, among others, for some of our clients. The results of this study were very positive. 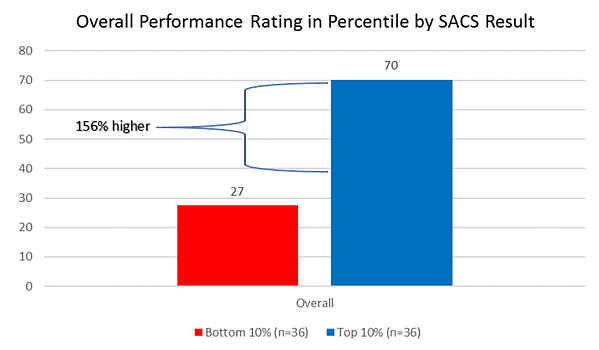 Specifically, the graph below shows the difference in supervisor ratings of performance between those who scored high on the assessment with those who scored low. As you can see, those who scored in the top 10% on the assessment had much better performance (as rated by their supervisors) than those who scored in the bottom 10% on the assessment. To put this into perspective, the 50th percentile would represent average performance. Here, we can see that those who scored in the top 10% fell well above the average at the 70th percentile, while those who scored in the bottom 10% fell well below average at only the 27th percentile. This translates into 156% better job performance for those in the top 10% when compared to the bottom 10%. Therefore, it is pretty clear that the Select Assessment for Customer Service is successfully identifying top vs. bottom performers, but how do we know that the new Integrity measure is having an impact? To answer this question, we wanted to focus on the variables that we thought Integrity would most likely be related to: CWBs and Absences. CWBs are voluntary acts committed by employees that have a negative impact on the organization. 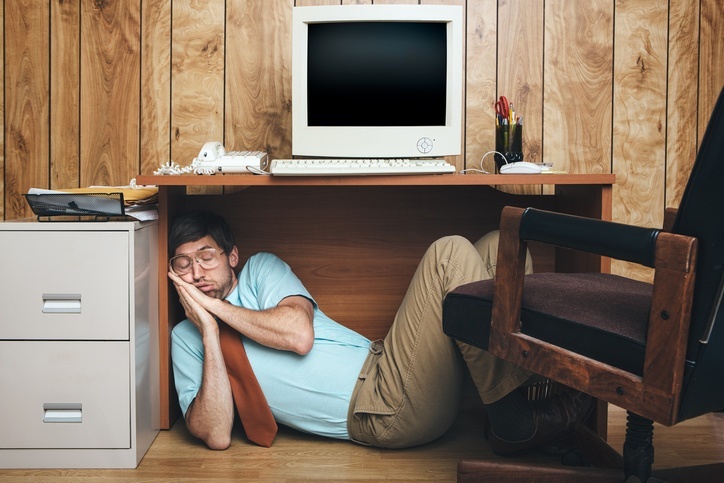 These behaviors can vary in severity ranging from showing up late to stealing or damaging company property. In this study, supervisors provided the number of CWBs that each of their employees had engaged in. The organization also provided data on the number of warnings employees received for not showing up for work (or showing up late), based on their absences record. We then compared high and low scores on the assessment for these outcomes of interest. 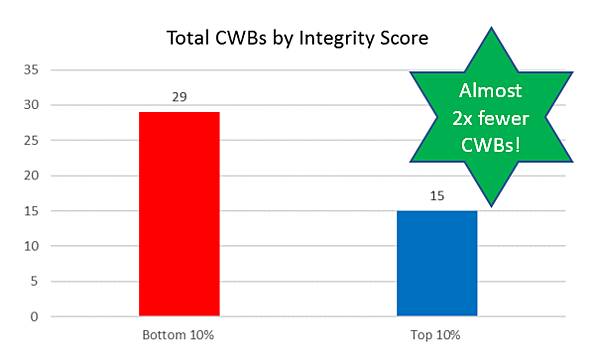 First, we found that employees who scored in the top 10% on Integrity had almost 2 times fewer CWBs than those who scored in the bottom 10% on Integrity! Additionally, when Integrity was included in the overall assessment score we saw some impressive results related to warnings. 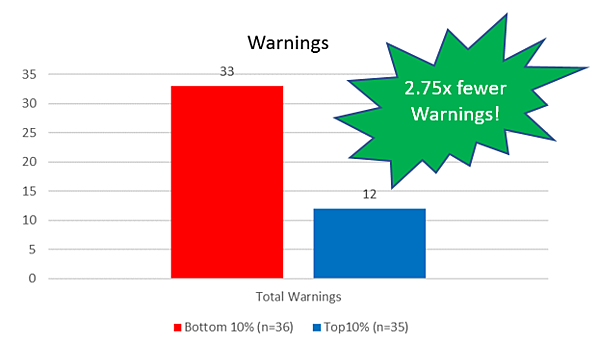 Specifically, as can be seen from the graph below, those who scored high on the assessment (bottom 10%) received almost 3 times fewer warnings than those who scored low (top 10%). Taken as a whole, these results allow us to confidently conclude that the assessment is an effective tool for hiring top performing talent, as well as identifying individuals who may be an Integrity risk, more prone to engage in CWBs, and have unexcused absences. 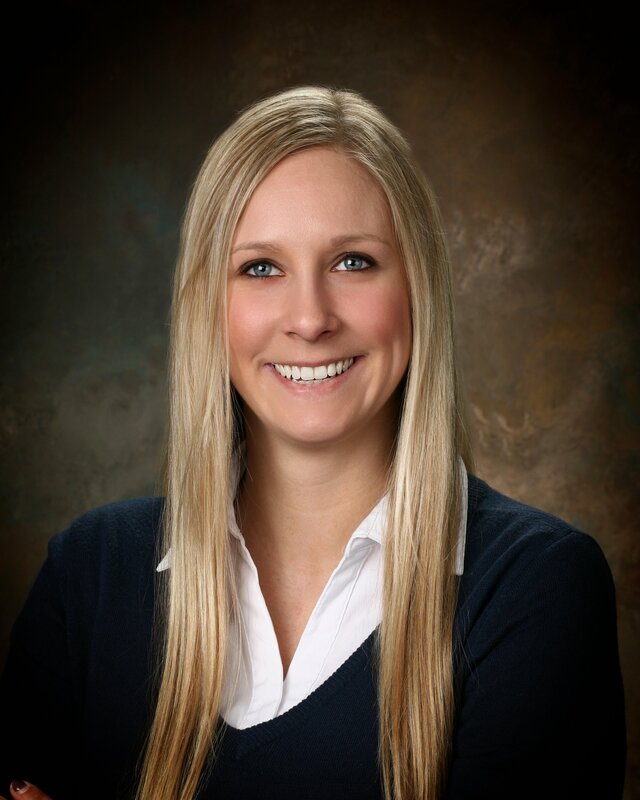 If you are interested in seeing more in-depth results or are curious if the assessment had an impact on the other outcome variables not discussed here (such as objective metrics), check out our full study, Identifying Successful Customer Service Representatives with Select Assessment® for Customer Service.